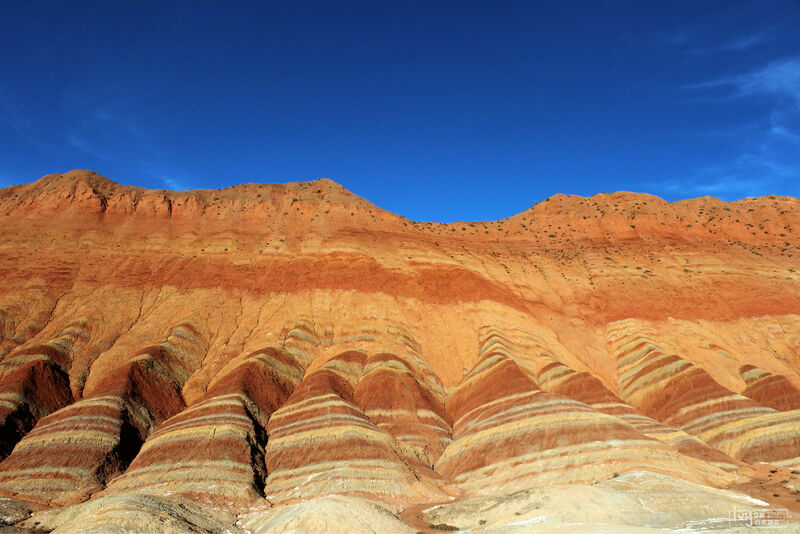 GanSu ZhangYe is 503 KM from lanzhou.car ride is 6 H.
ZhangYe is famous for ZhangYe colorful landforms., which derive from the sea of millions years ago. 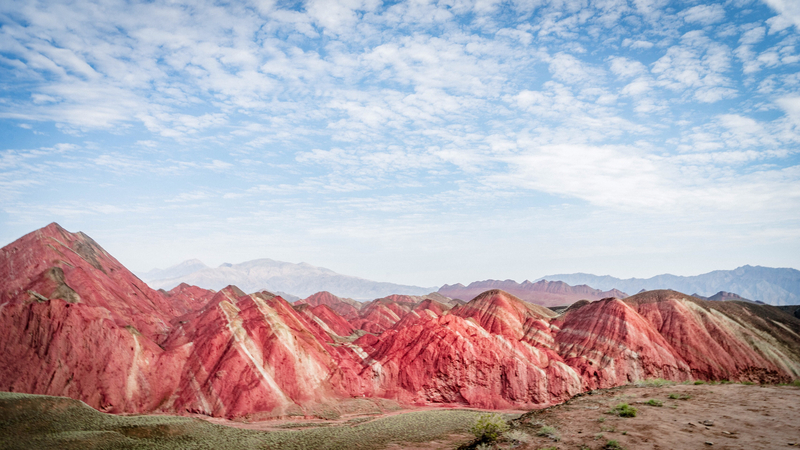 there are two colorful landforms site: BingGou (冰沟丹霞)And QiCai(七彩丹霞), the distance is 12 KM between them. 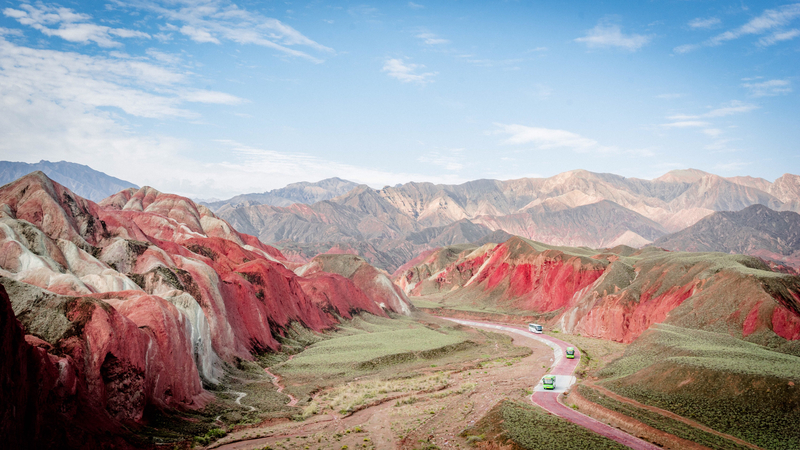 the same is you will be overwhelmed by the breathtaking sights and adventure. 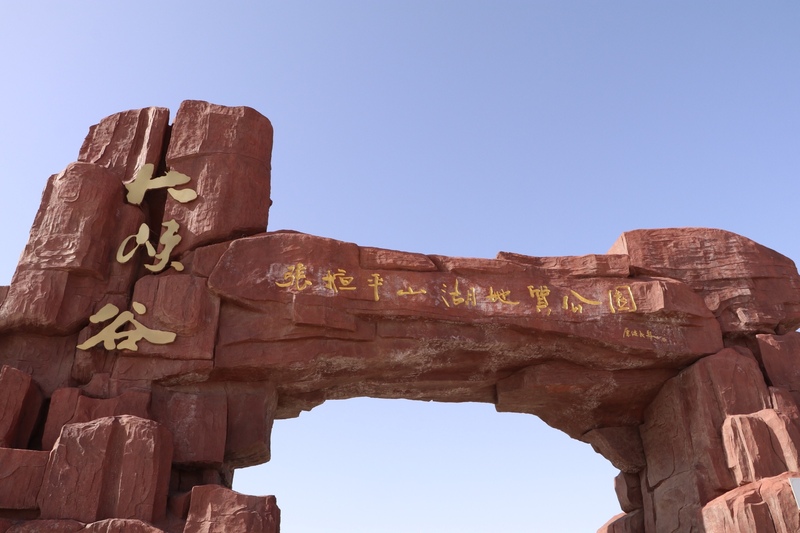 The Pingshan Lake Grand Canyon Scenic Area is 56 kilometers away from the urban area of Zhangye. The gorge is deep and the peaks are strange. 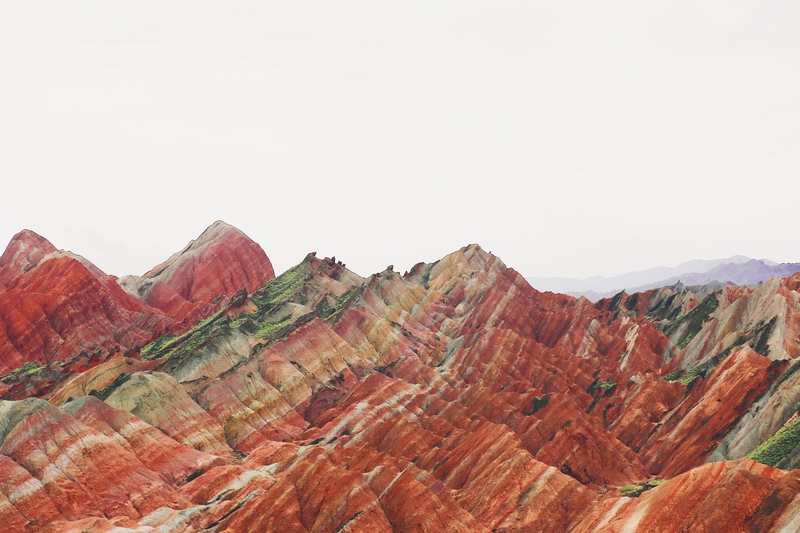 The nature uses the creativity of the ghosts to engrave the colorful mountains into an unparalleled and breathtaking landscape painting. 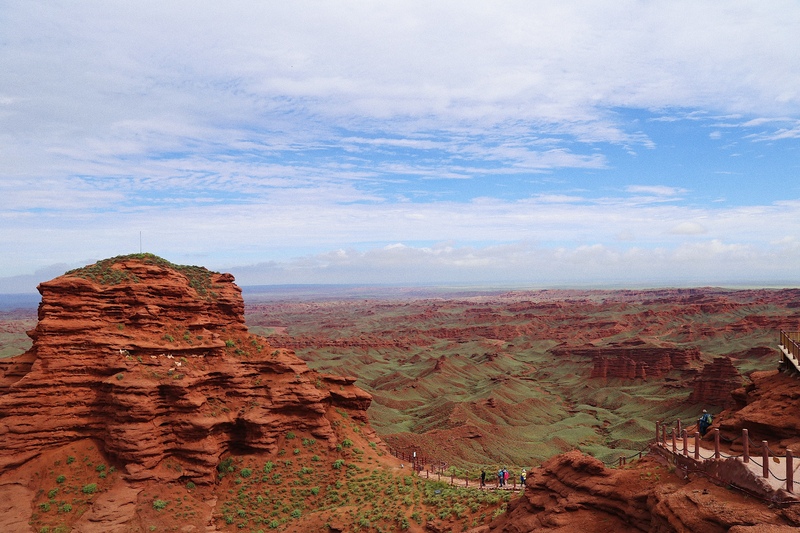 A deep bottomless canyon, Zhuo shows an incomparably vigorous and magnificent. It has been praised by China Geography Magazine and famous geologists and tourists at home and abroad as “The shoulders of Zhangjiajie” and “The Grand Canyon of the United States” and the Silk Road. 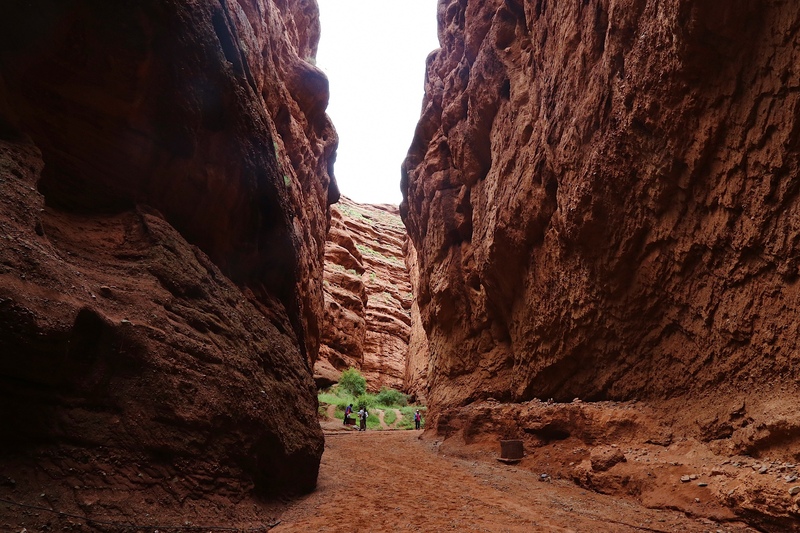 Stepping into the maze-like canyon, you can be surrounded by criss-crossing gullies, and the peaks of the forests are like the masterpieces of the world’s architectural masters. They are fascinating: the towers of the buildings, the magnificent palaces, the loyal generals, the turtles going out to sea. The big ship that sails…the bird and the beast tower, the vividness, the large area, the strong ornamental, the world is rare. The most important thing to say is that the tooling gloves are really important! 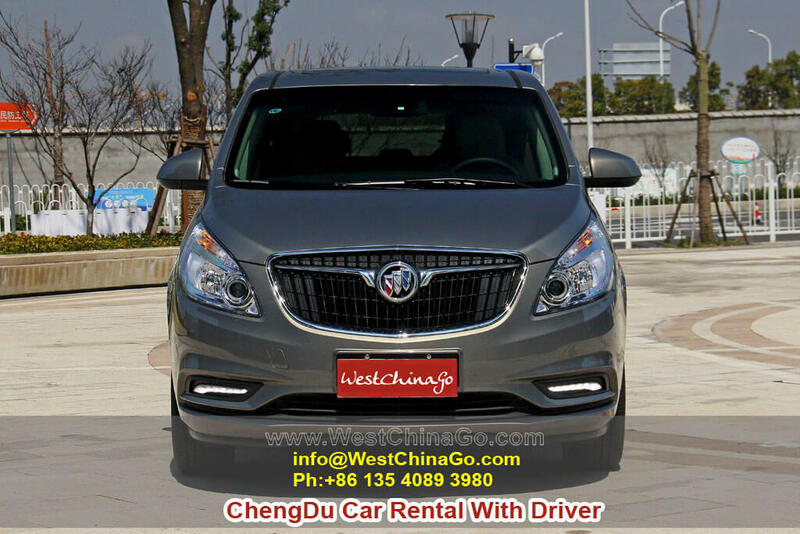 Take the shuttle bus to the observation deck. After that, all the way is to walk on two legs. 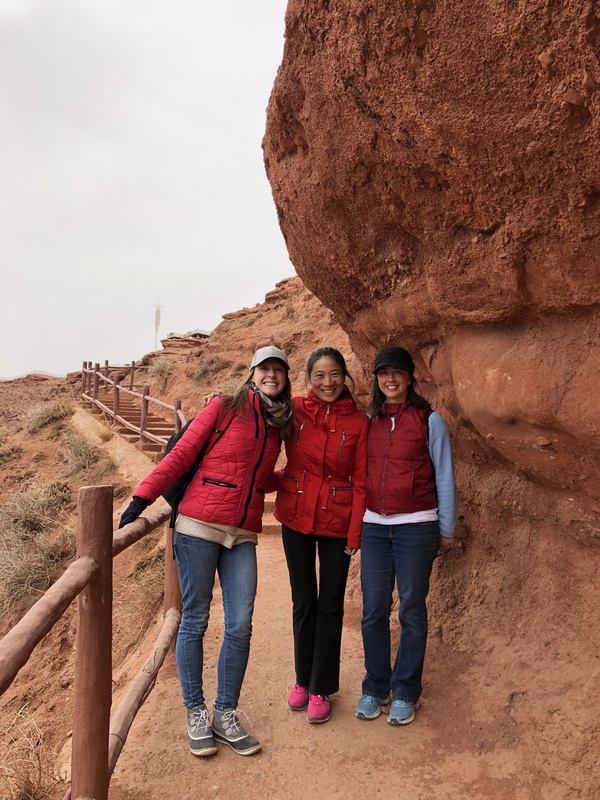 Before reaching the auspicious god tree, you need to go straight to the bottom of the canyon through the plank road, surrounded by the canyon to the bottom and the bottom. The ladder is a 60-degree ladder straight line. Up, in the process, the hand needs to touch the hard canyon to borrow, the tooling gloves can protect the hands well. Be sure to check the weather in advance before you go. If the road has not been repaired and it is raining, it is very bad to advise everyone to go. It is very dangerous. 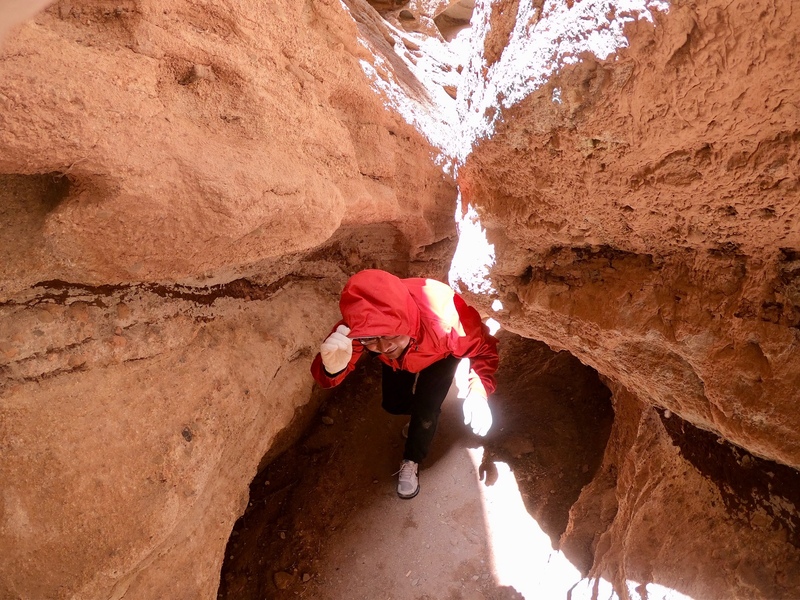 The scenic spots are also marked, if it is rainy and snowy, do not let down to the bottom of the canyon. The Grand Canyon can be played for a long time, no one will remind you, but there is no commissary at the bottom of the canyon, so I suggest you prepare some small snacks and water around you. After climbing the ladder, there is still a long stack of roads to go. 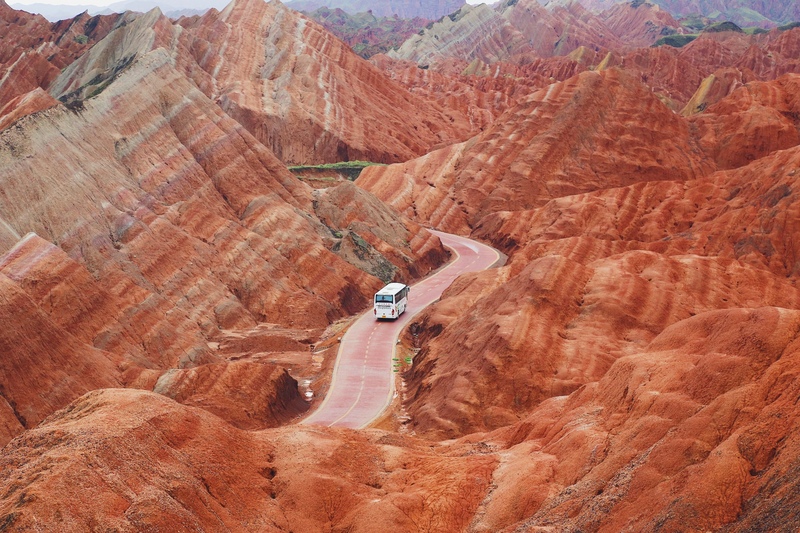 The scenery along the road is also beautiful and spectacular. 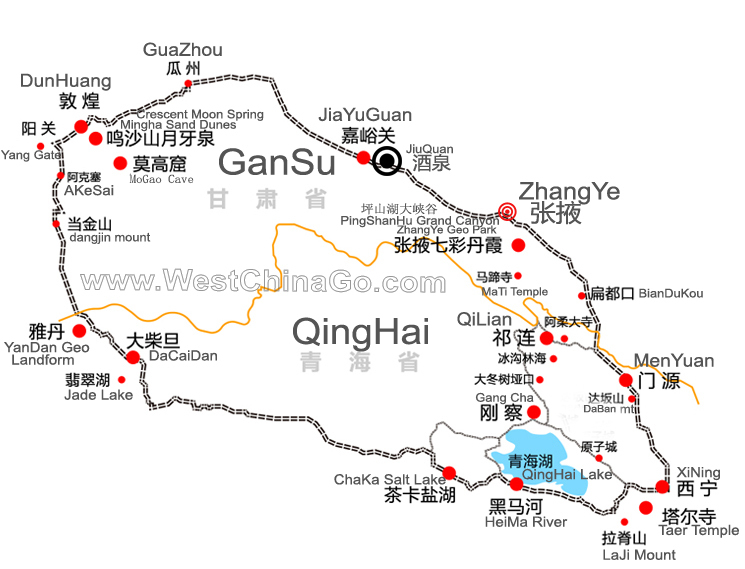 As one of the four largest canyons in the world, the Pingshan Lake Grand Canyon is worth a visit, and there are currently not many tourists. Take the line of the Hexi Corridor. 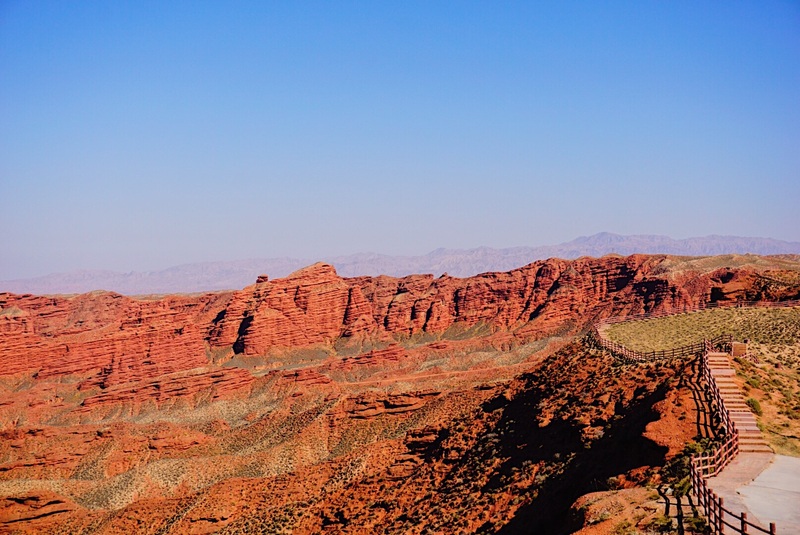 The scenery of the Grand Canyon is in the northwest region. 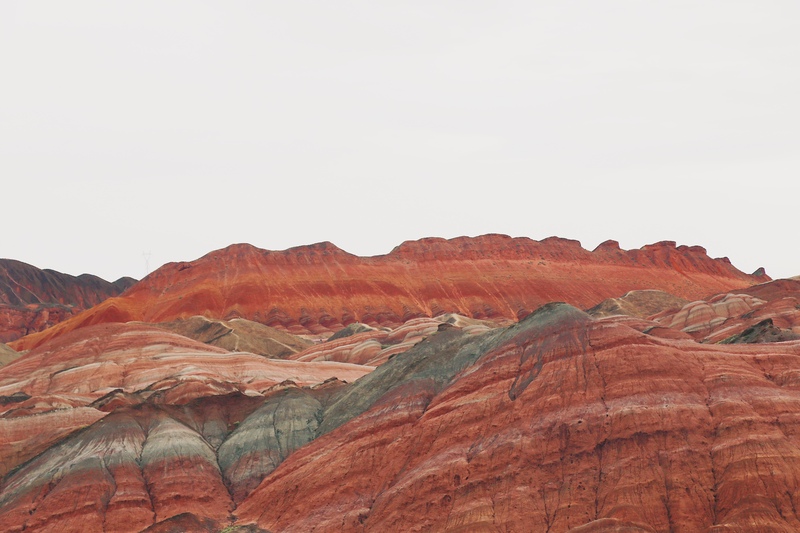 Like the Danxia landform, it is a unique existence, but it is a very different geological style with the Danxia landform. It is worth a visit. Then I will really sigh with sincerity, really beautiful. Walking in the abyss of the canyon, there is a feeling of crossing. I can hear the sound of my breathing. I enjoy forgetting everything and letting it go. 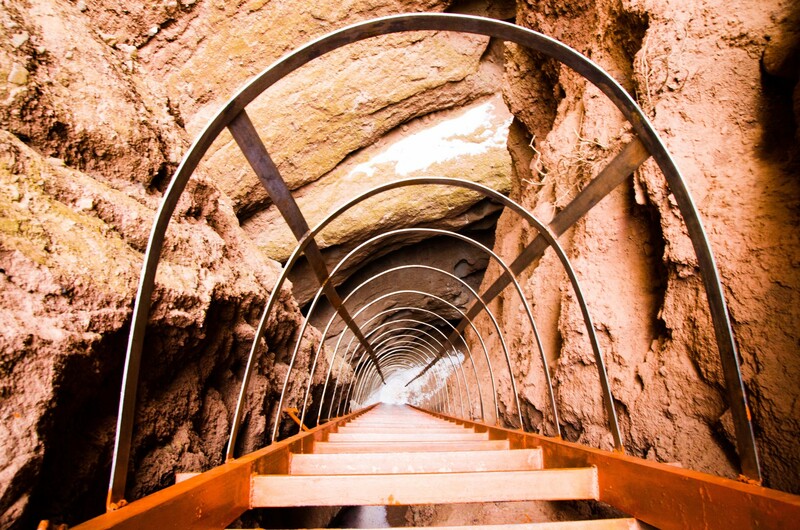 If you climb a 90-degree ladder on the plateau, you must exercise your strength in advance. 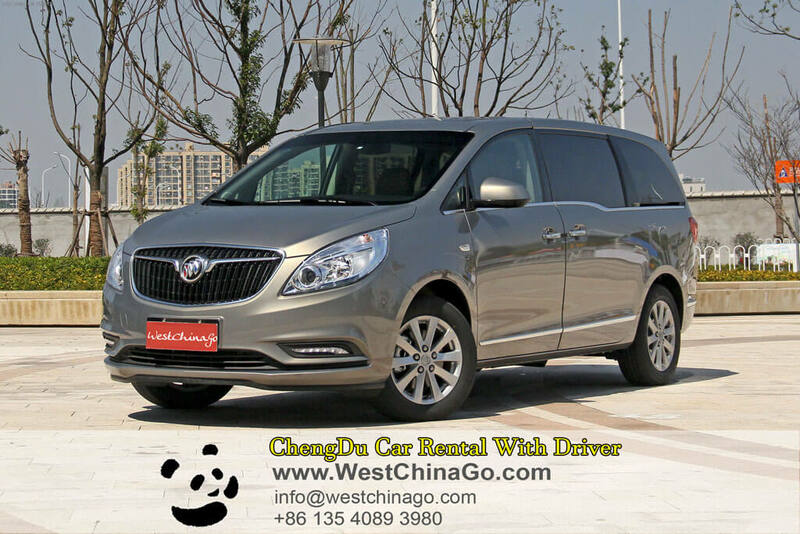 • By Car Rental: at your pace and rhythm.usually include the qinghai itinerary.